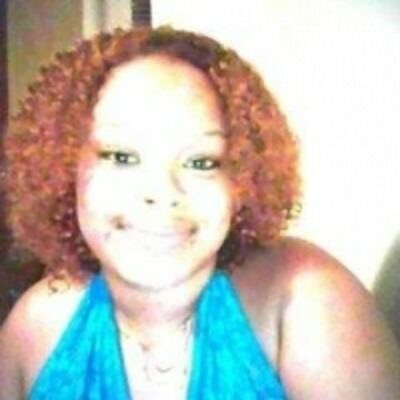 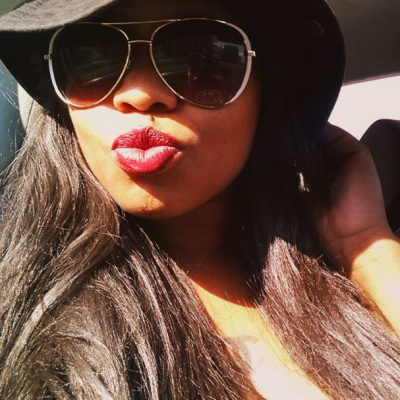 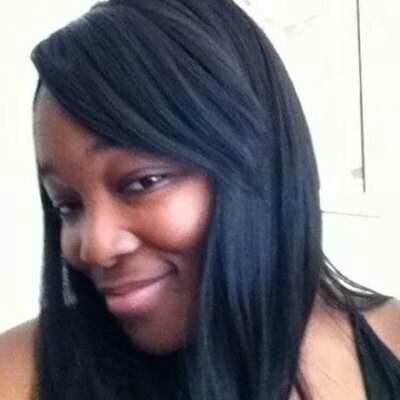 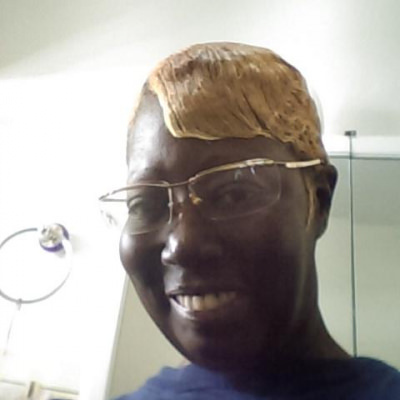 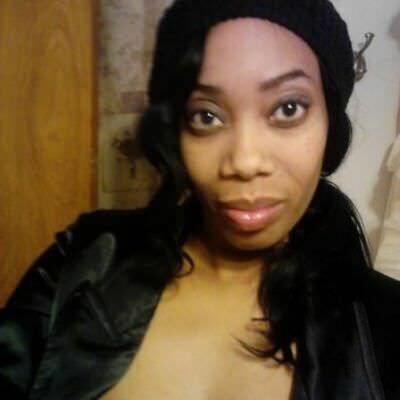 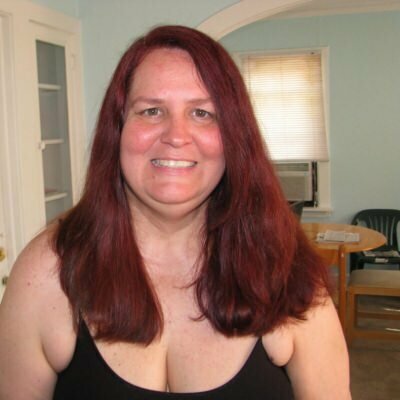 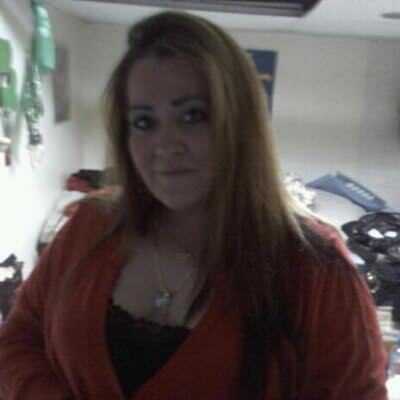 QUEEN_KoKo65 51, No Kids by Choice , Educated, Picky, Fun, Jokester and Open-minded. 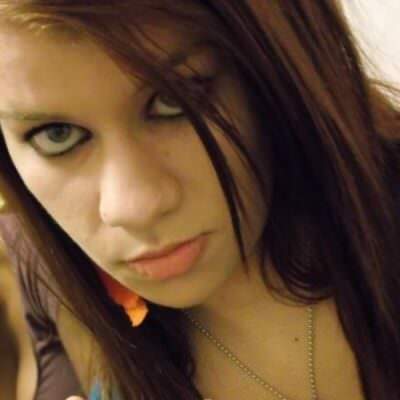 Looking for friends to go to concerts and party! 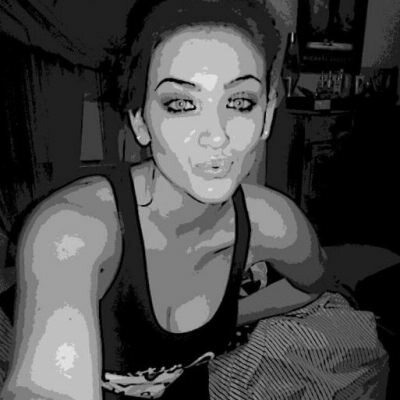 One life .. one chance..